I thought it might have been Left 4 Dead 3, but alas it was not. 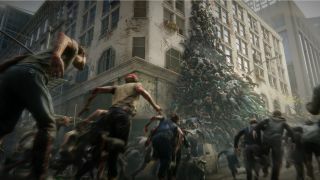 Instead I'm almost equally as excited to see a brand new FPS from developer Saber Interactive (TimeShift, Inversion) set in the World War Z universe. 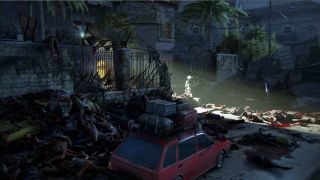 There isn't much yet about the game, other than a trailer to set the tone and a few tidbits about co-op gameplay that looks to mix action with strategy. 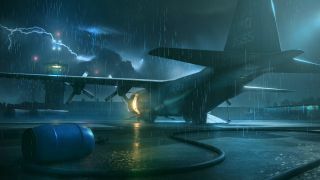 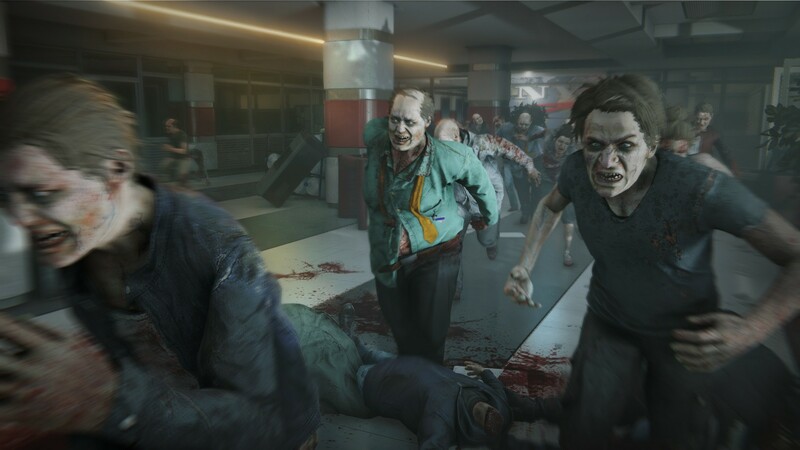 World War Z’s co-op campaign focuses on unique survivor stories and missions around the globe, including New York, Moscow and Jerusalem. 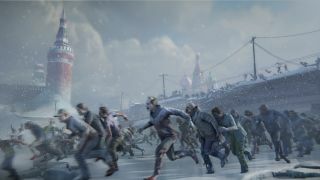 Use traps, barriers and the environment strategically to stay alive while unleashing a storm of firepower with a variety of weapons on the unrelenting hordes of the undead. No release date has been set and details are still scarce on the co-op. 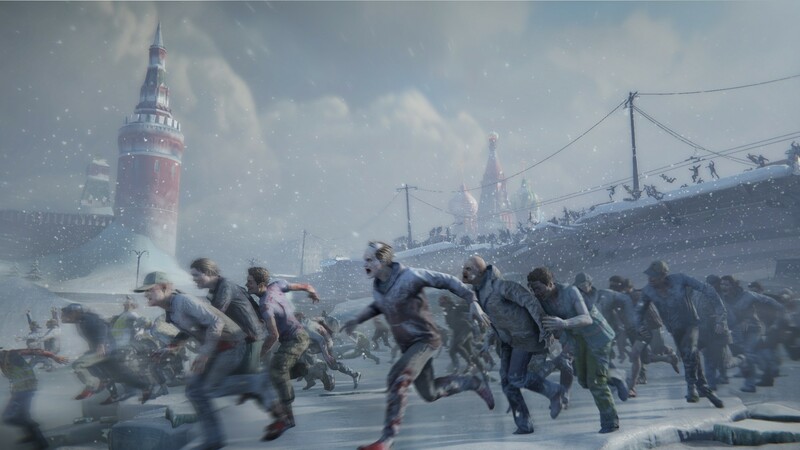 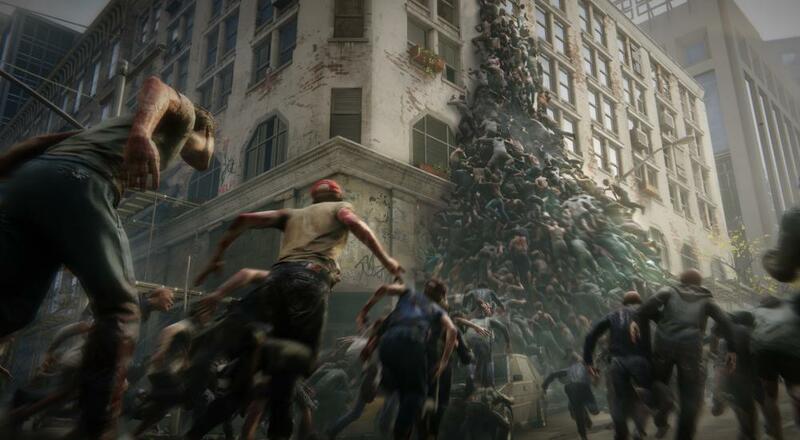 World War Z will be out on Xbox One, PlayStation 4 and PC. 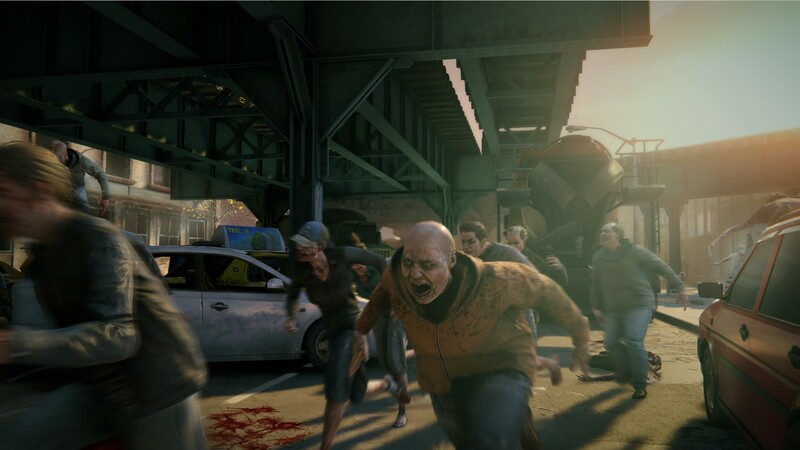 Page created in 0.3340 seconds.